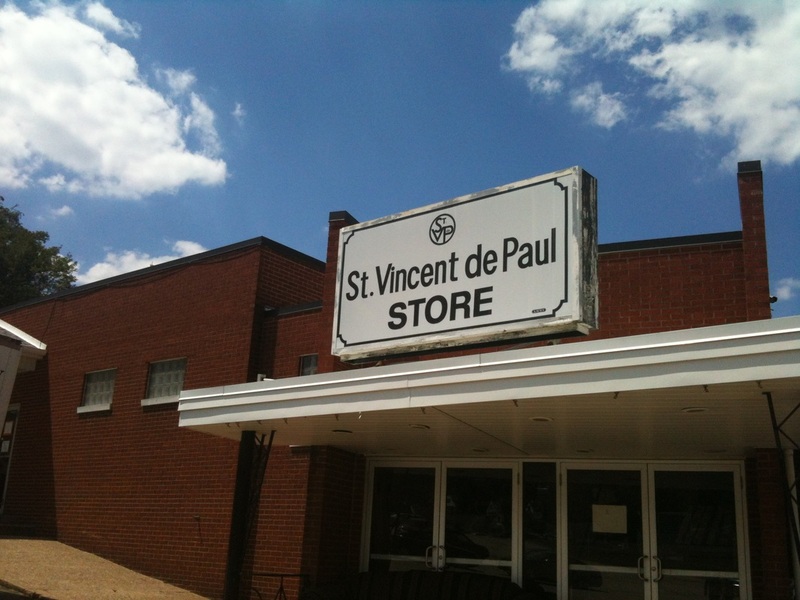 St. Vincent de Paul Thrift Stores throughout the United States are dedicated to serving our needy sisters and brothers. All who come to our Stores are welcomed with dignity and respect. Our hope is they leave as friends and return to shop with us again. Those who cannot afford the clothing, furniture, and other household items are provided opportunities for assistance. Those in need of assistance (in the Mid-Mon Valley area) with utilities, food and other needs are welcome to arrange an interview through the St. Sebastian St. Vincent de Paul Conference. The Mon Valley St. Vincent de Paul store partners with the conference by providing profits from the store to help those in need. 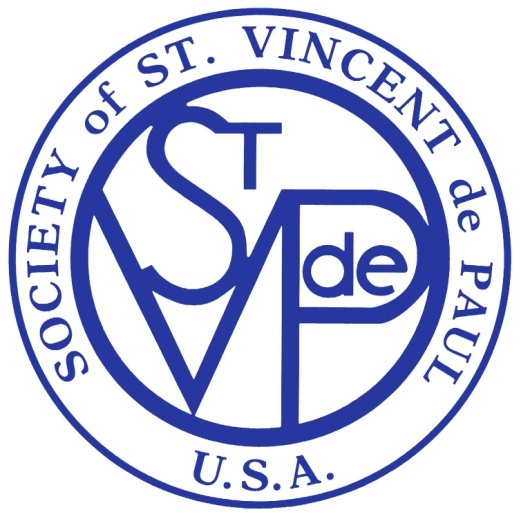 Serving Christ's needy is the primary goal of the St. Vincent de Paul Society. Services are provided without regard to race, color, religion, national origin, disabilities, gender, or family status. The Furniture Store offers something for everyone. 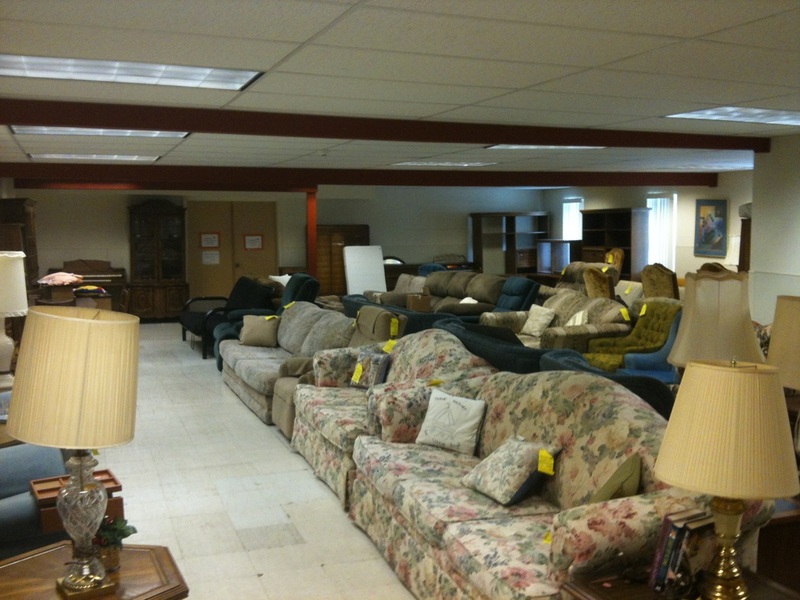 You'll find quality pre-owned furniture, antiques, retro-styles and other hidden treasures. Open 10 - 2:30 Monday - Saturday. The Jozwiak Hall is the perfect venue for your next event. 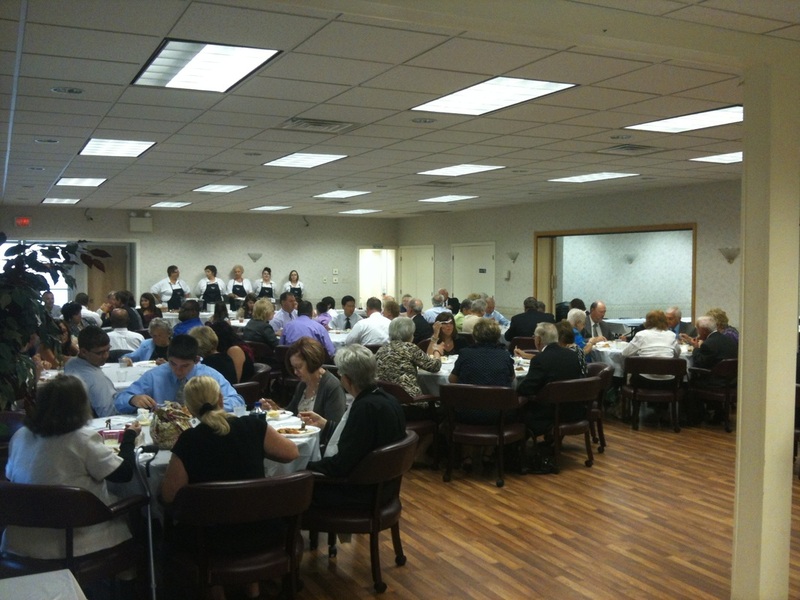 From small gatherings to larger events with 180 people, our banquet hall can accommodate your needs.